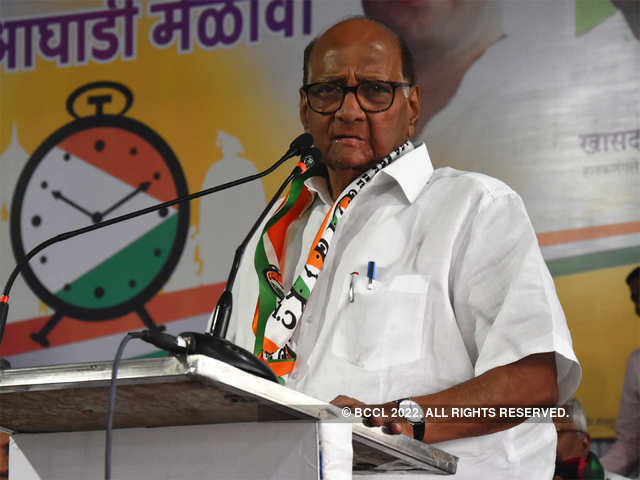 In a statement issued here, Utpal said the Parrikar family was saddened to read Pawar's remarks. 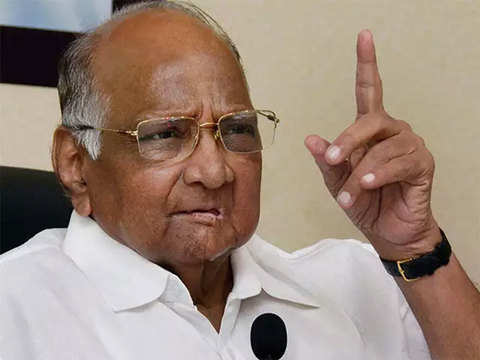 PANAJI: Former Defence Minister Manohar Parrikar's son Utpal Monday described as insensitive on NCP chief Sharad Pawar's remark that the late leader relinquished his post at the Centre and returned to Goa because he did not agree with the Rafale fighter jet deal. "This is yet another unfortunate and insensitive attempt to invoke my father's name to push blatant falsehood for political gains," he said. 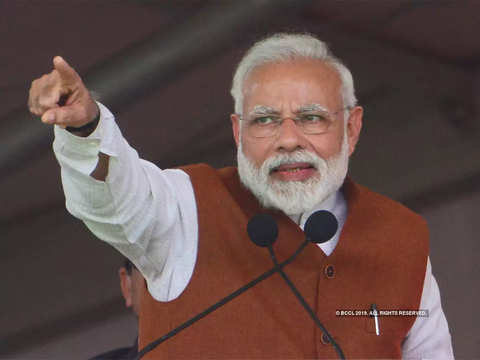 The PM, in his election rallies in Maharashtra, has been speaking about internal affairs of the NCP and the Pawar family. 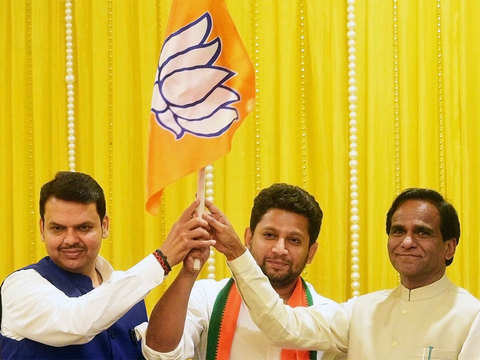 In an interview to PTI, Sujay slammed the NCP for making the election a personal issue, which prompted him to join the BJP. 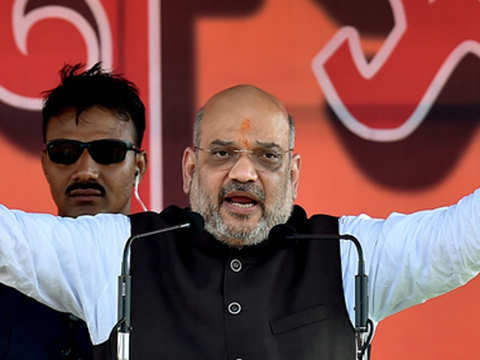 "The Rafale deal was not acceptable to Manohar Parrikar. He therefore resigned from the post of Defence minister and returned to Goa," claimed Pawar. 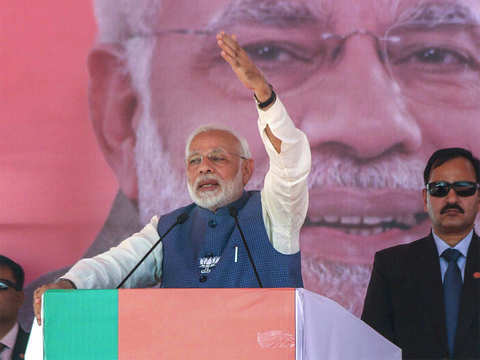 In Sabarkantha, Gujarat, Modi lashed out at Congress, alleging that the party had tried its best to destroy the state between 2004 and 2014. 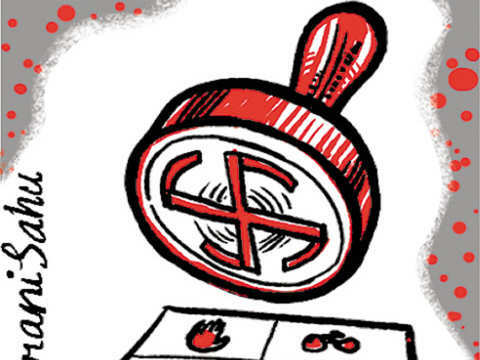 ​​Addressing a rally, Patil said BJP’s campaigning in Baramati had also unnerved her father, Sharad Pawar. 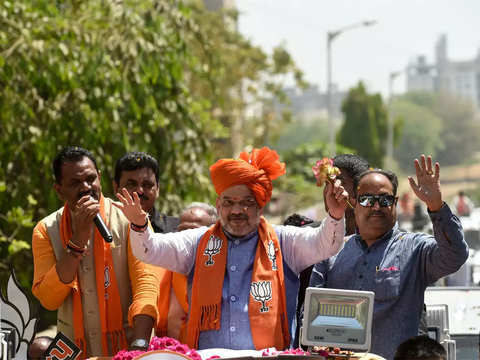 While Nimbalkar is trying to remind the people as to how his father was killed, Sinh has been asking the former to focus on the party’s unfulfilled promises.